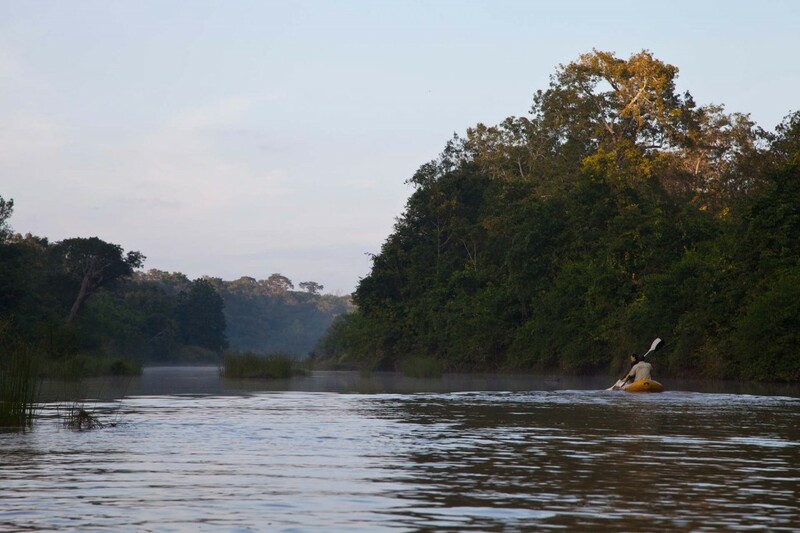 Enjoy superb fly fishing and freshwater fishing the whole year round on the banks of the beautiful Bua River. 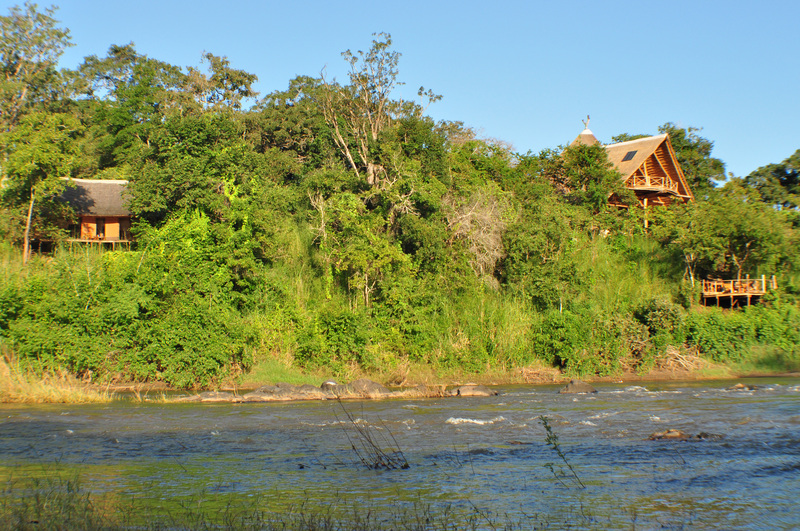 The striking location of the Tongole Wilderness lodge on the banks of the beautiful Bua River, (famous for being home to the Mpasa / Lake Salmon who run up the river to spawn), makes it a perfect choice for fishing enthusiasts. Guests can enjoy some excellent fly fishing and freshwater fishing with a variety of fish present in the river the whole year round. This is a thoroughly relaxing activity that most people find rejuvenating and exciting at the same time! Many of our fishing excursions involve a short hike or canoe to the perfect spot and once guests are satisfied with their catch, they can enjoy a well-earned drink and picnic in a secluded riverside setting. One of the most common fish in the river. Silver in colour and resembling salmon, MPASA can weigh up to a maximum of 4.5kg. The heaviest caught and Tongole weighed a decent 3kg! A fish with strong sharp pointed spines. It is spotted with an elongated body that differentiates it from other species. Another common fish that is easily caught, especially using earthworms as bait and floating fishing hooks. A cylindrical-bodied fish reaching up to 23cm in length. It migrates upstream to breed and can use its mouth an broad pectoral fins to climb up the surfaces of any rocks and weirs blocking its way. All of the fish above can be caught from April to October, although the best time to catch the Mpasa (Lake Salmon) is May, June and July. Generally, both fly-fishing and hook and bait are successful. 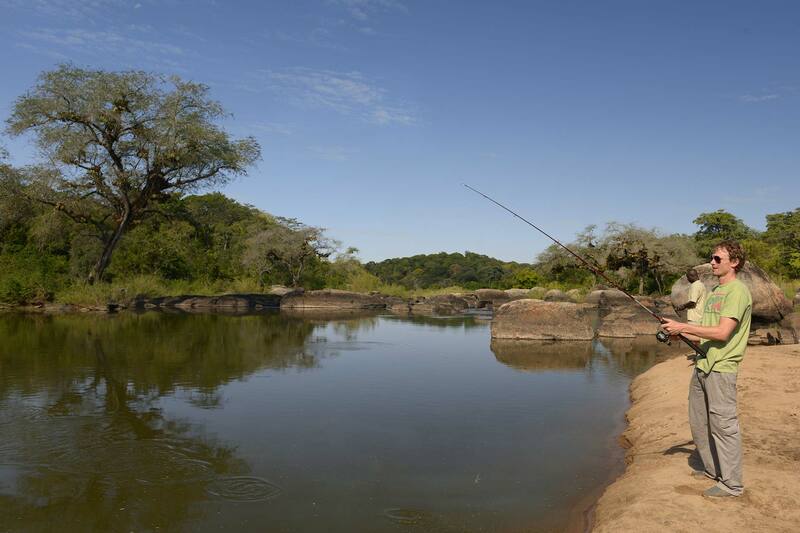 Fly-fishing is often recommended when fishing for the Mpasa but the other fish are more easily caught with hook and bait. In keeping with our sustainability scheme, all fish are returned safely to their natural habitat.